Huge high-spec 3 double-bedroom / 4 bathroom duplex arranged over the top two floors of a small, boutique development just .. 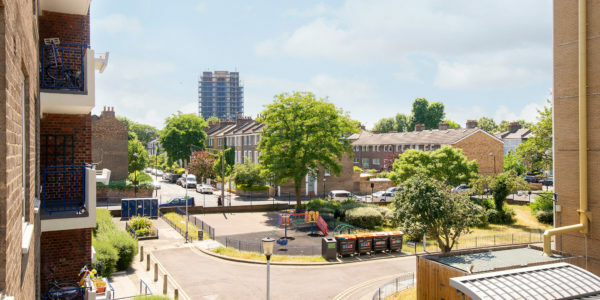 This finely finished, large one-bed flat with private parking is located on a peaceful terrace overlooking Victoria Park. It is .. 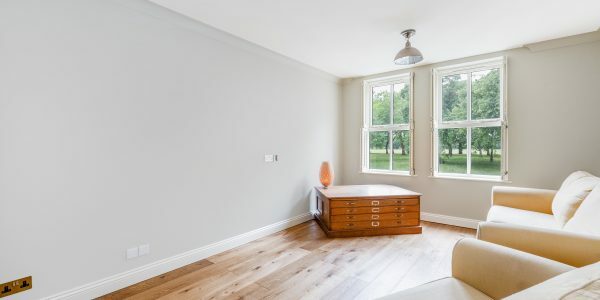 Bright and peaceful three bedroom flat minutes from London Fields Park, making trips to the Lido an easy routine, fitting .. Location! Location! 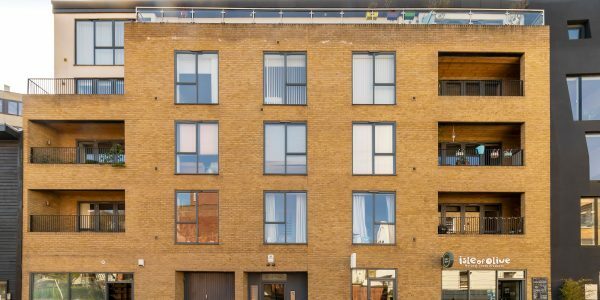 A fantastic opportunity to acquire a large studio apartment in trendy Hoxton. 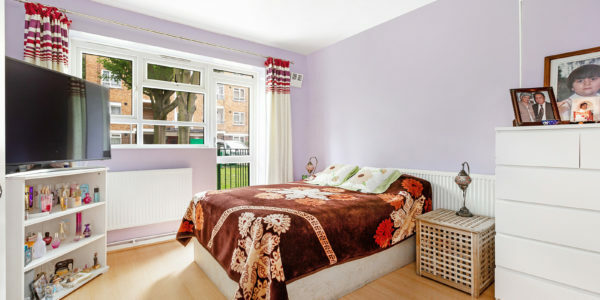 This studio offers doorstep access to ..